Cats Protection is governed by a Board of Trustees, who are all volunteers for the charity. The Trustees have ultimate responsibility for the charity’s vision, values ethos and strategy as well as for the overall performance. They ensure Cats Protection complies with all legal requirements and has the highest possible standards of governance. The Trustees are advised by a group called the ‘Advisory Council’ who are elected on the basis of their cat welfare and professional work skills. Trustees meet eight times a year and four of these meetings are with the Advisory Council who guide them on the issues faced by Cats Protection. Linda has been a CP member for 30 years, Co-ordinator at Basildon, Brentwood & District Branch since 2001 and a Council Member since 2007. Linda’s professional background is within music and advertising. In 2000 she retrained as a garden designer. She now works as a practice manager for a GP surgery, and undertakes garden design projects when she can, alongside all her voluntary work for CP. 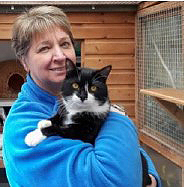 Linda lives with her large family of cats, all of whom have been adopted from Cats Protection. 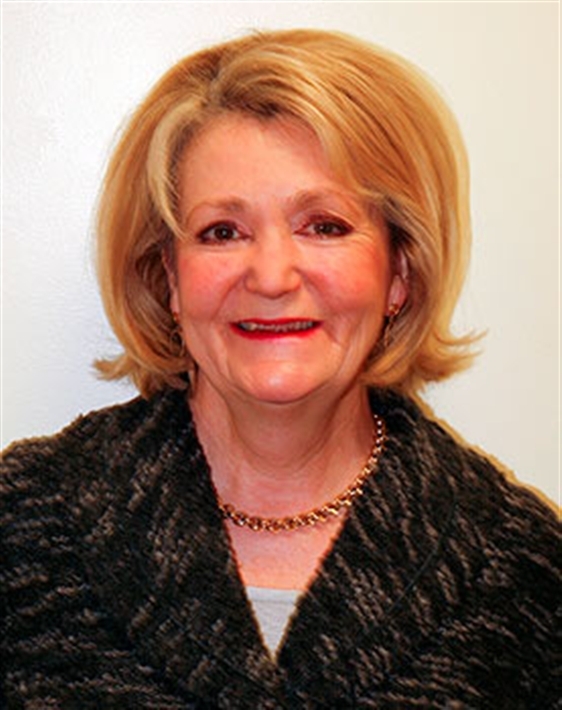 Wendy was elected to the Board in February 2008 after serving on Council for three years. She recently retired as a Wills, Probate, Trusts and Tax Partner at TWM Solicitors LLP in Surrey with a special interest in charitable legacies. She originally came from Australia and studied law when she moved to Britain upon her marriage. 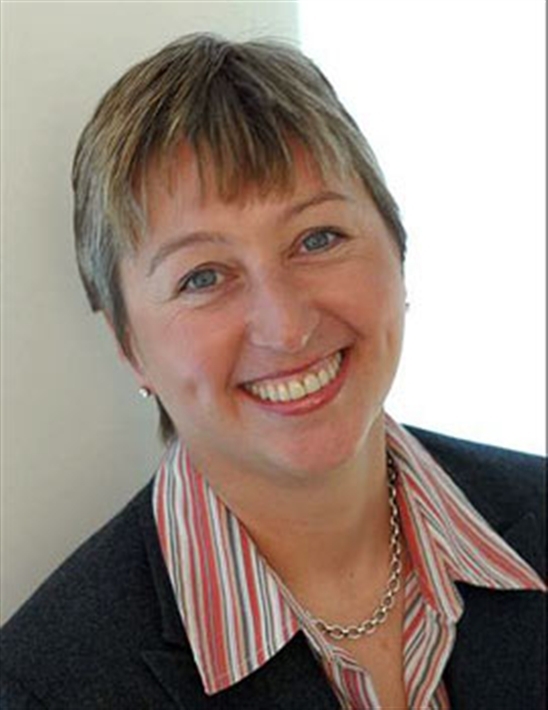 She is a member of the Law Society Probate Group and Reigate Women in Business Group. Wendy has volunteered for various organisations and has had been involved with Wills promotions for a number of charities, including CP on a local level. 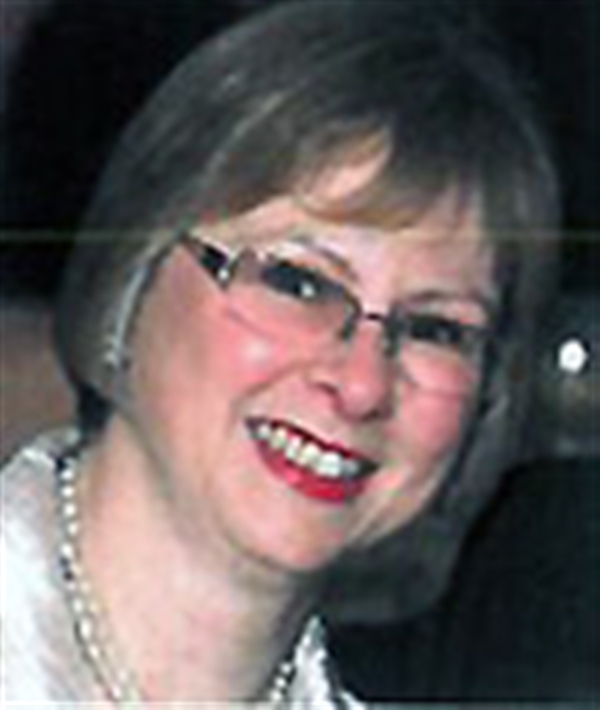 She has supported Cats Protection for 20 years and is currently the secretary for Epsom, Ewell & District Branch. Wendy has a delightful ginger cat, Harry, who was adopted from CP over 16 years ago. Trevor lives in Sidmouth, where he has retired following a career both as an academic social researcher and then 25 years running marketing services companies – with a number of major charities as clients as well as blue chip companies. 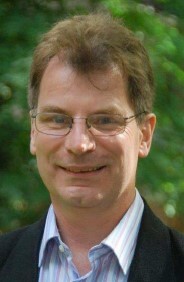 He is a Fellow both of the Institute of Direct and Digital Marketing and the Institute of Fundraising. He was previously a Trustee of the Woodland Trust for nine years, and is now also a Lay Trustee of the British Society for Haematology and Chair of their trading subsidiary BSH Enterprises. Trevor and his wife Patsy have been owned by a number of cats over the last 22 years and currently share their lives with Lucy, an elderly tabby adopted from the Exeter CP Adoption Centre. His other interests include writing, gardening, walking, photography and cooking. Marion has had a successful career in the City of London where she set up and ran a number of successful new businesses for UK and Japanese banks. She was recruited to Coopers & Lybrand (later PricewaterhouseCoopers) as a senior partner to create a global business in public private partnerships. Since 2000 she has been a director and part owner of two small boutique advisory companies that work primarily for the public and private sectors in the UK and overseas. She has also represented a major development bank on the board of one of its investments in Bulgaria. Marion has supported Cats Protection for many years and is passionately committed to animal welfare. She was appointed as an Independent Member of the Audit Committee in the autumn of 2009. Marion has always had cats and her current two are rescue cats, Lily and Rose. She also ran her own small cat rescue at her home, with over twenty cats at any one time, giving her first hand experience of the joys and sorrows involved in caring for cats. Alison has served as Treasurer of her local CP branch for over 20 years, and also plays a major part in organising fundraising events and working as a fundraising volunteer. Several years ago, she set up the branch's very successful eBay account, which she runs single-handedly. As a long standing committee member, she liaises frequently with other volunteers and keeps up to date with welfare and PR issues. She is a Life Member of CP. Alison works in insurance as a senior personal injury claims negotiator for a major company. She brings her business and financial knowledge to her voluntary work with CP. She loves being part of a team which is making a big difference to the lives of so many cats. Alison and her husband Simon have always had CP rescue cats and their latest is Crossley, adopted two years ago after he came into care having been badly injured as a tiny kitten. He makes their family feel complete. 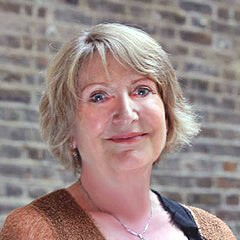 Angela became a Trustee in December 2010. She has spent time as a Cats Protection volunteer and wants to bring her financial and commercial experience to the Board of Trustees. 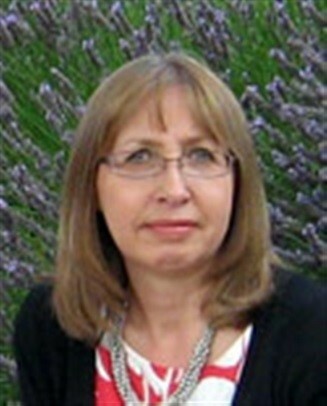 Angela is a partner at Ernst & Young LLP in London, a Chartered Accountant and a Licensed Insolvency Practitioner. Her interests include travelling, walking, gardening, cooking, geology (she has a PhD in geology) and reading. Irene, who lives with her own cat Linnea, was previously Assistant Director of Customer and Community Services at East Sussex County Council before taking early retirement this year in order to focus on other interests, including her voluntary work. With a degree in modern languages and a PhD in English Literature, Irene also has vast experience in overseeing the development of public buildings. As well as acting as a Trustee for various charities over the past 20 years, Irene also has previous experience volunteering for Cats Protection, having helped set up a branch in Burgess Hill more than 30 years ago. Nikki has been a fosterer and committee member for her local Branch for the last nine years and uses this perspective to look out for and promote volunteers’ interests while supporting the policies of the charity. She has most recently been involved in the Charity’s project to implement the new data protection regulations – working to make the obligations as easy and volunteer friendly as possible. She also has first-hand experience implementing the requirements in her own branch. She retired this year from a large multi-national company where she led an operational team and latterly travelled extensively to develop and promote best practice amongst her global colleagues. Cats have owned her all her life! She currently shares her home with Bluebelle, a birman, Oscar a rescue moggie, and her husband. She is very proud that over the past nine years she has helped over 150 foster cats find their new forever homes. 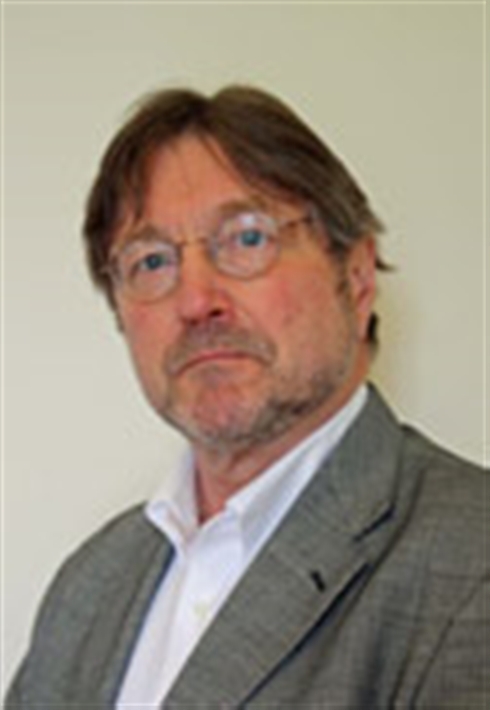 The owner of an 11-year-old silver tabby cat called George, Dr Sturgess is a recognised specialist in small animal internal medicine and was drawn to the role by his long standing interest and experience in feline medicine and a desire to improve cat welfare. "Cats can also be much harder to read, being extremely adept at hiding pain and stress, so I really want to help people to understand their felines companions better in order to improve cat welfare." Kit has written a book on feline internal medicine and currently undertakes part-time clinical work, which allows him the flexibility to carry out a range of education work, from lecturing all over the world to assisting with teaching science at his local primary school. He also holds a number of other Trustee and volunteer roles across the charity and animal sector, including Treasurer for the Royal College of Veterinary Surgeons.